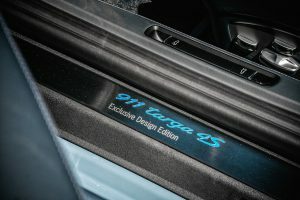 All 100 cars produced were painted in the same “Paint to sample” Etna Blue color that paid homage to the 1960-61 356B T5 model. 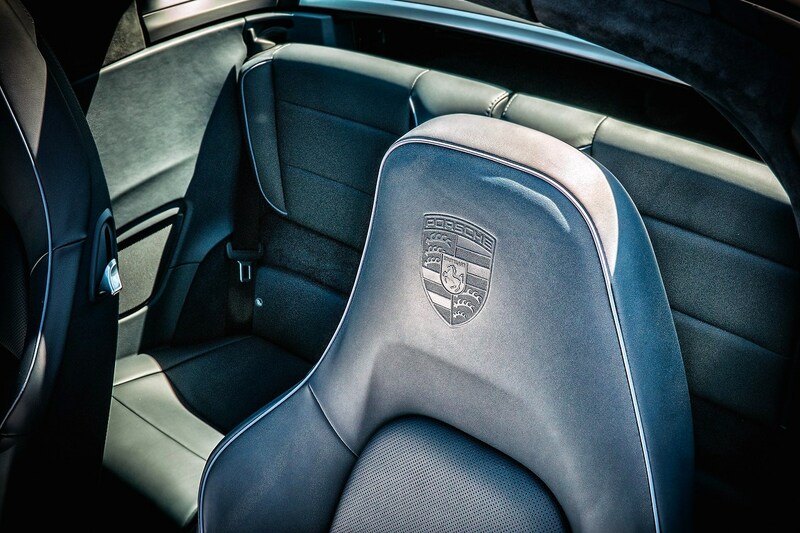 This special model boasts with too many exclusive features to list as well as special 18 way Sport Seats. 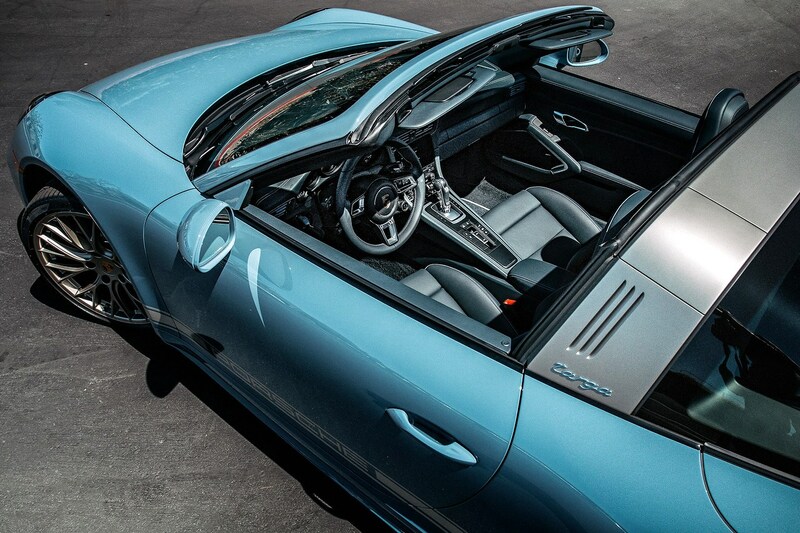 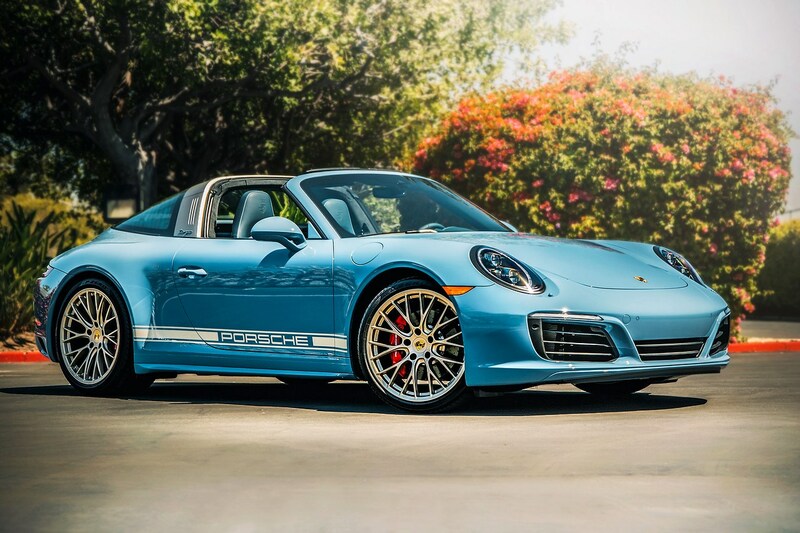 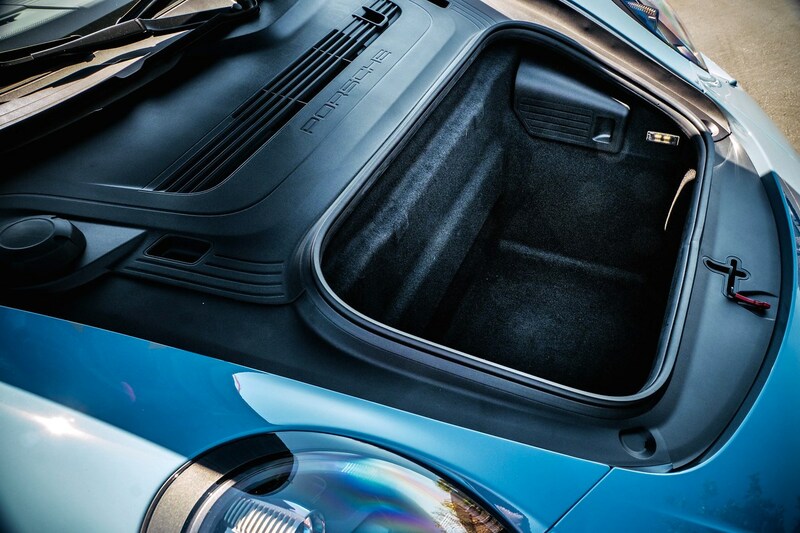 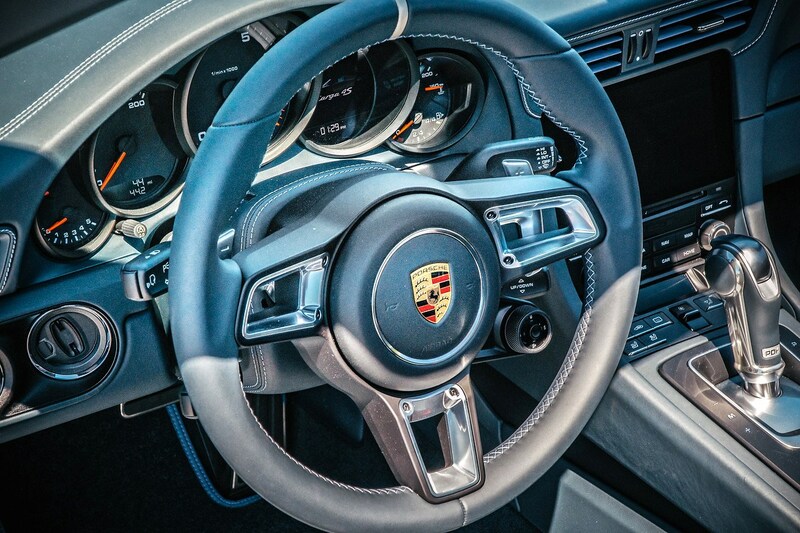 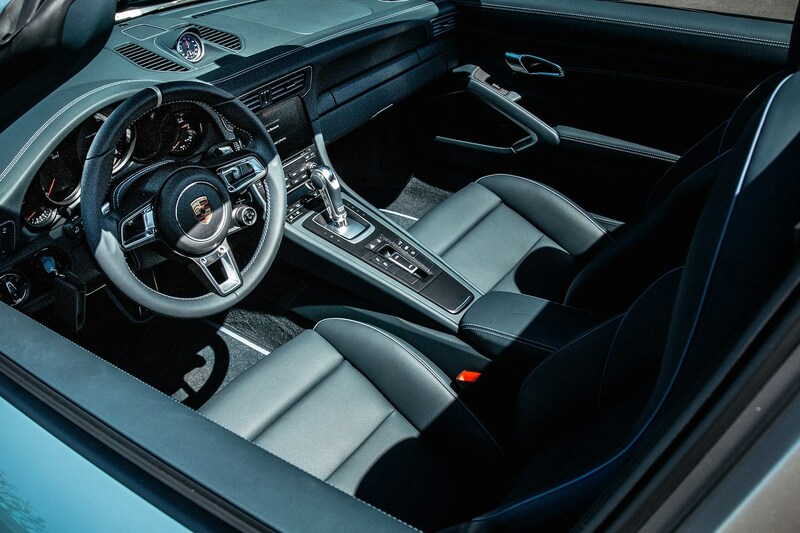 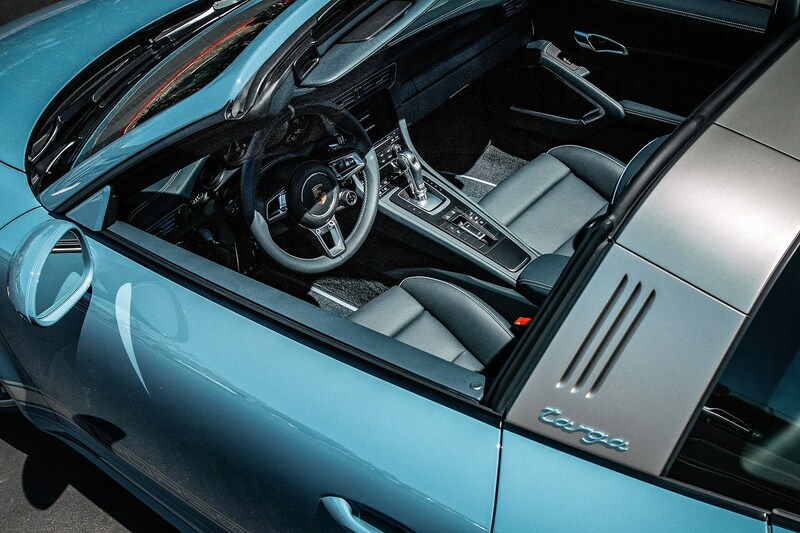 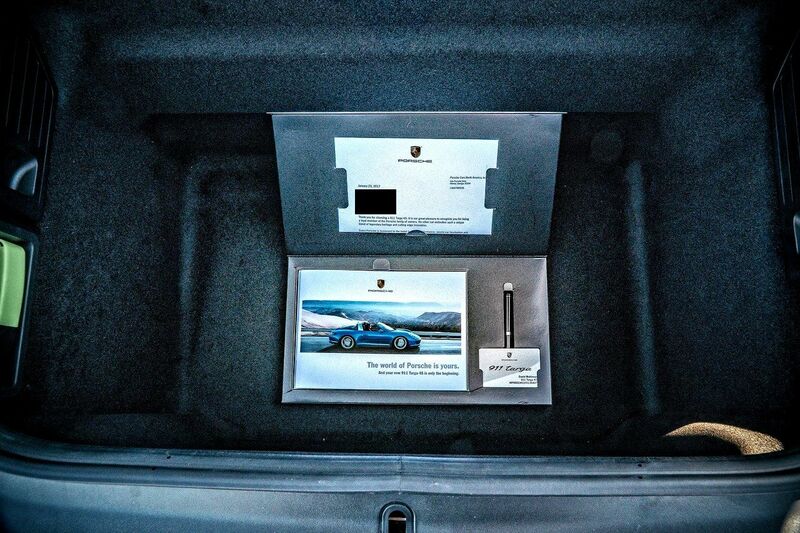 Porsche’s Premium Package Plus is standard equipment. 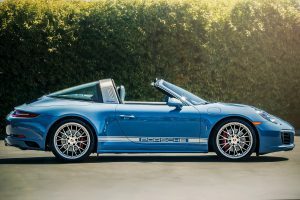 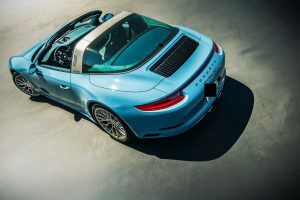 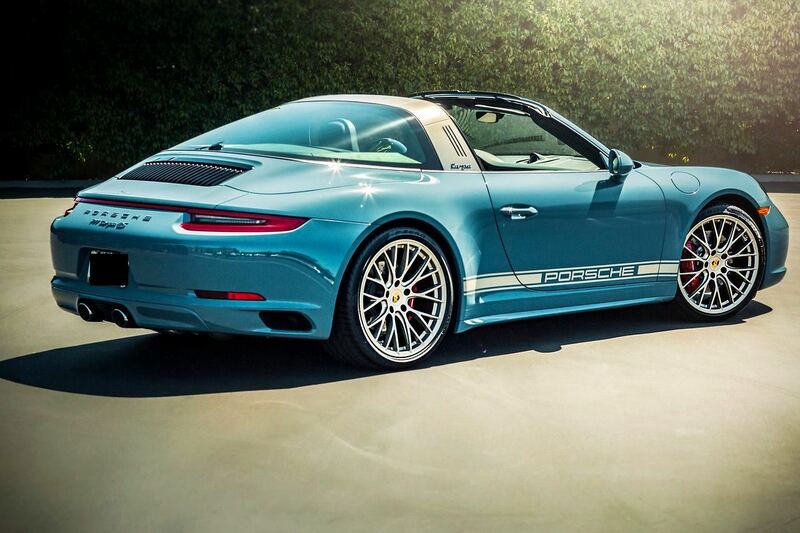 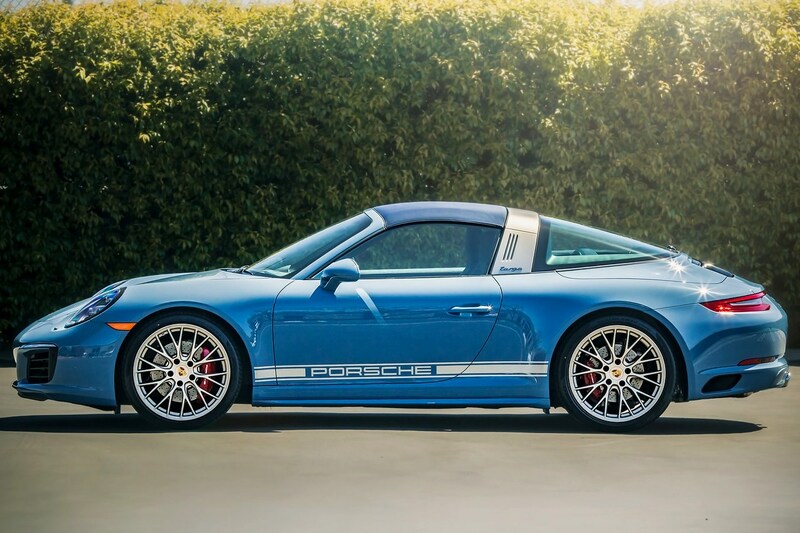 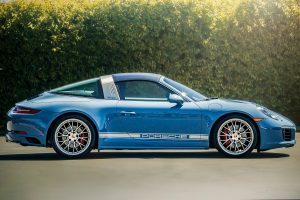 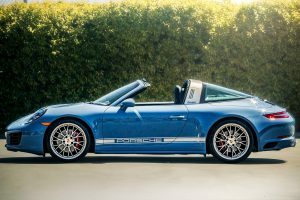 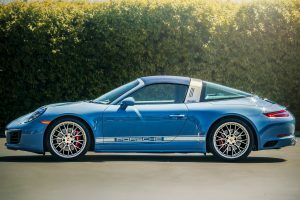 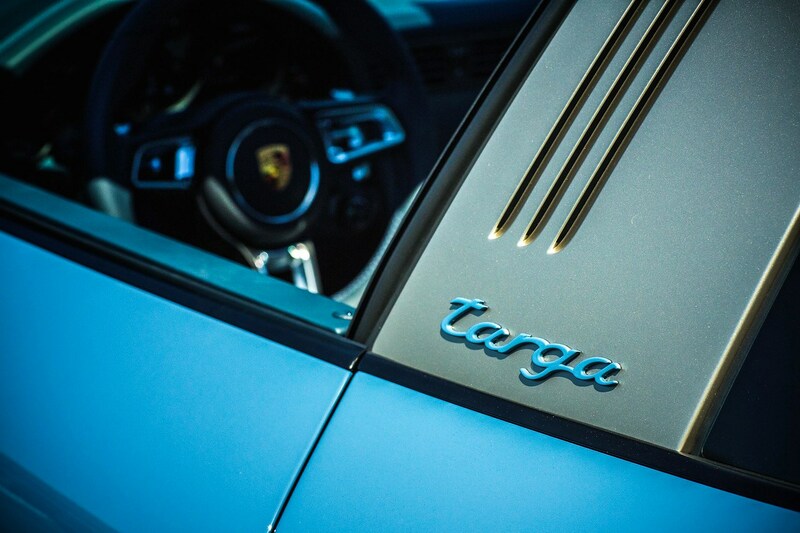 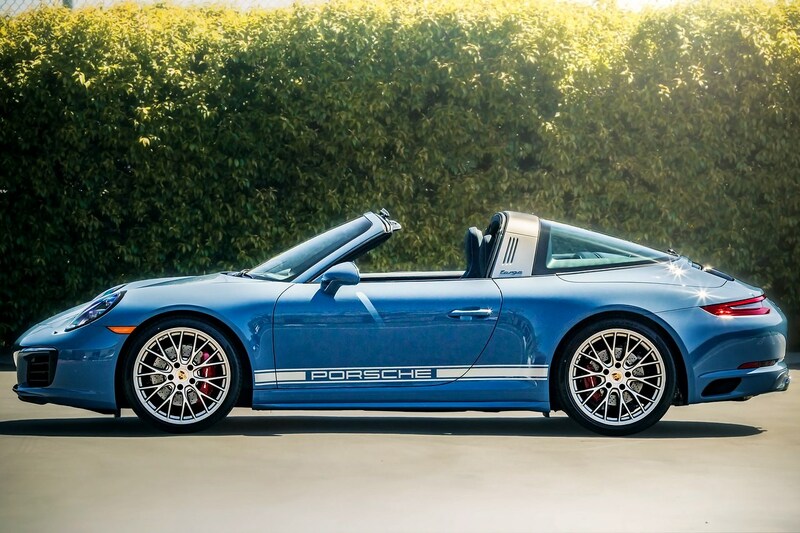 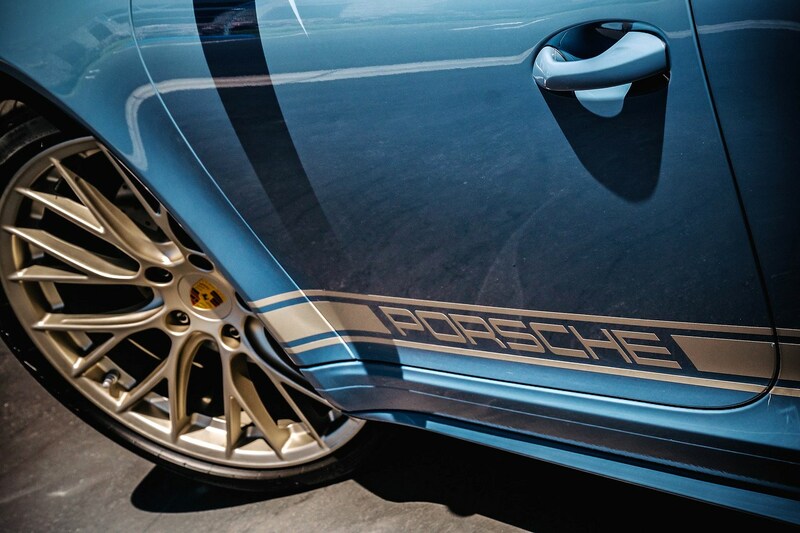 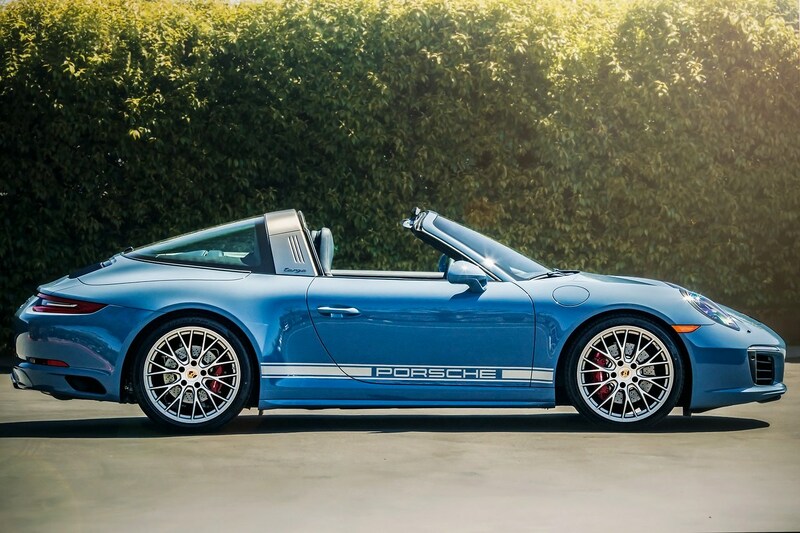 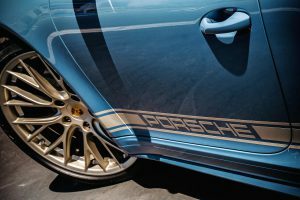 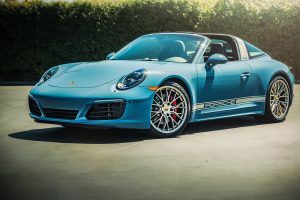 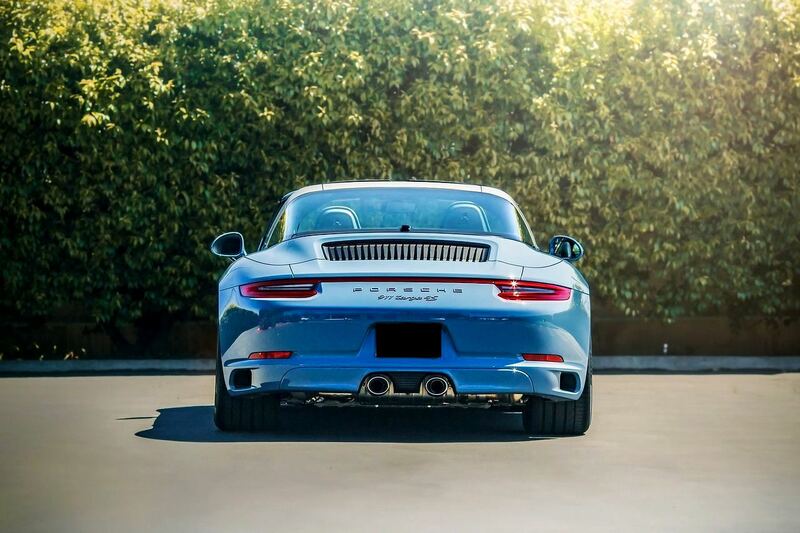 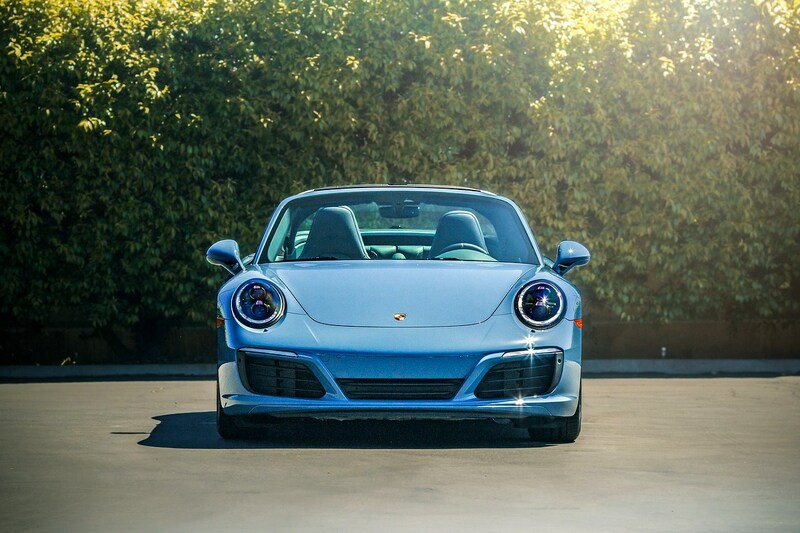 Once the Targa 4S was assembled, it was shipped off to Zuffenhausen to have all the fine details hand finished as part of the “Exclusive Design Edition” before heading to its new pre-designated owner. 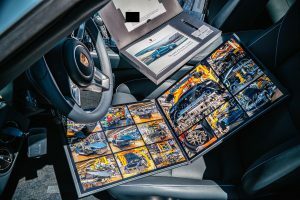 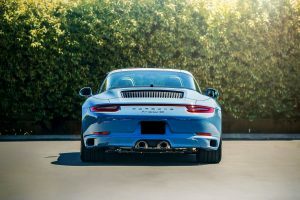 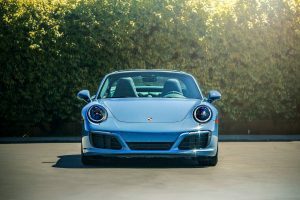 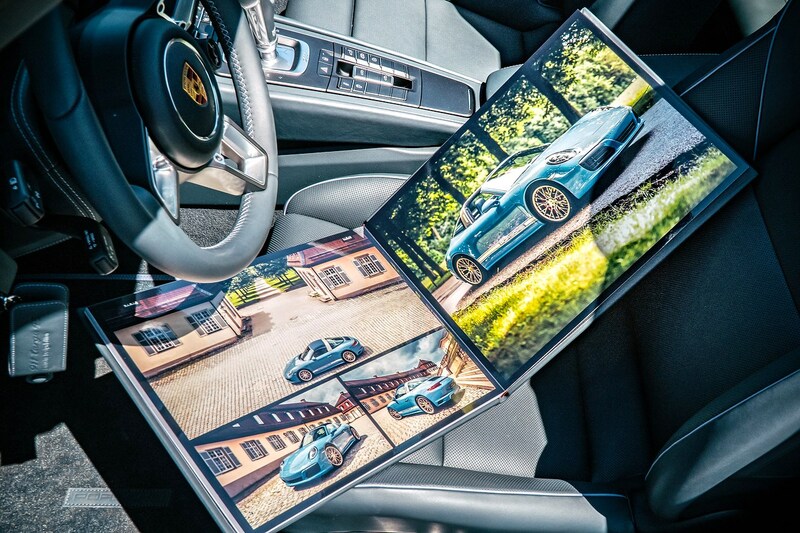 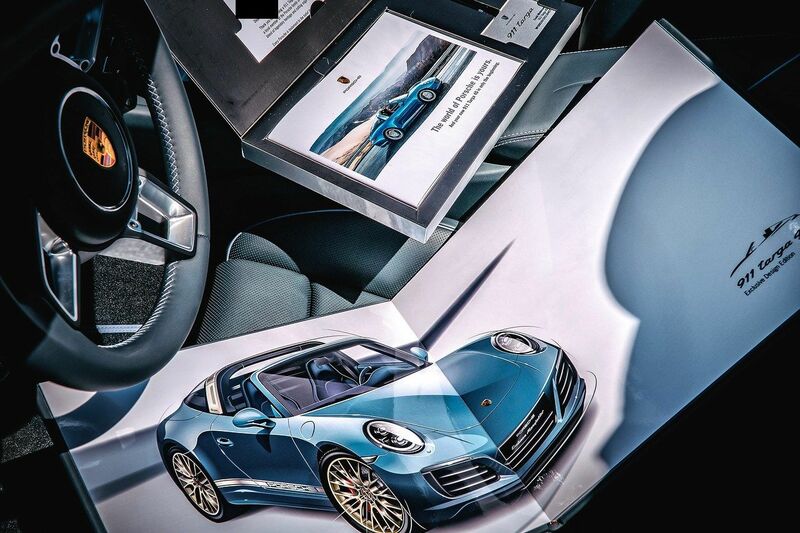 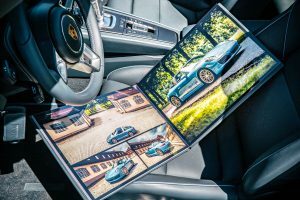 All owners received a personalized letter from Porsche along with a hard bound book with their vin# showing the total assembly process start to finish. A unique car cover was also included. 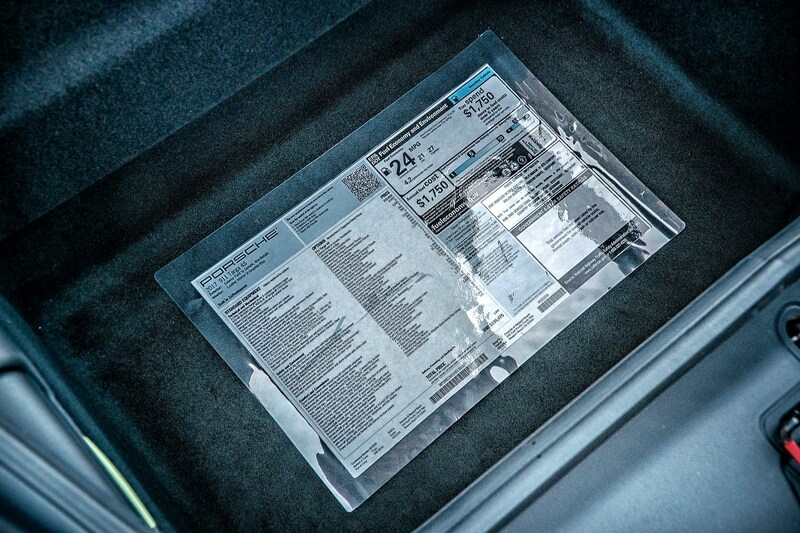 The original MSRP has been laminated in plastic ready for framing. 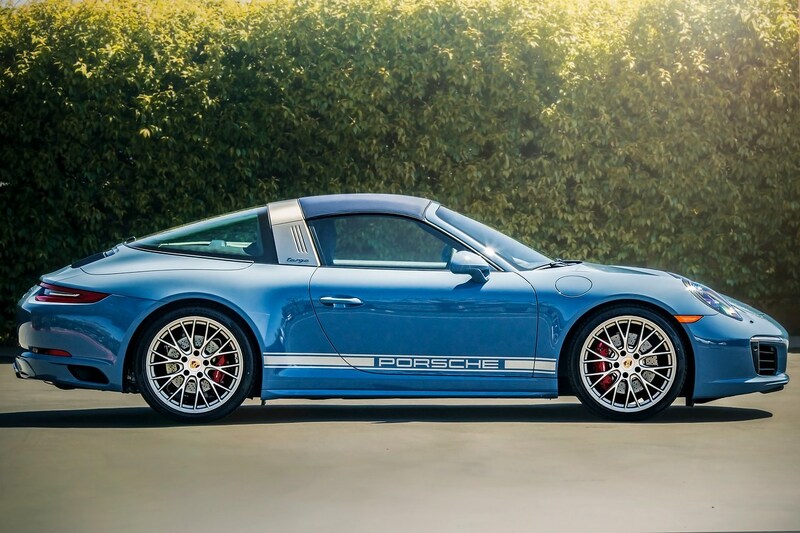 Truly a modern day Porsche collector car without “breaking the bank”.